Jankowzki custom Tattoos: Nekomata prints available!!! 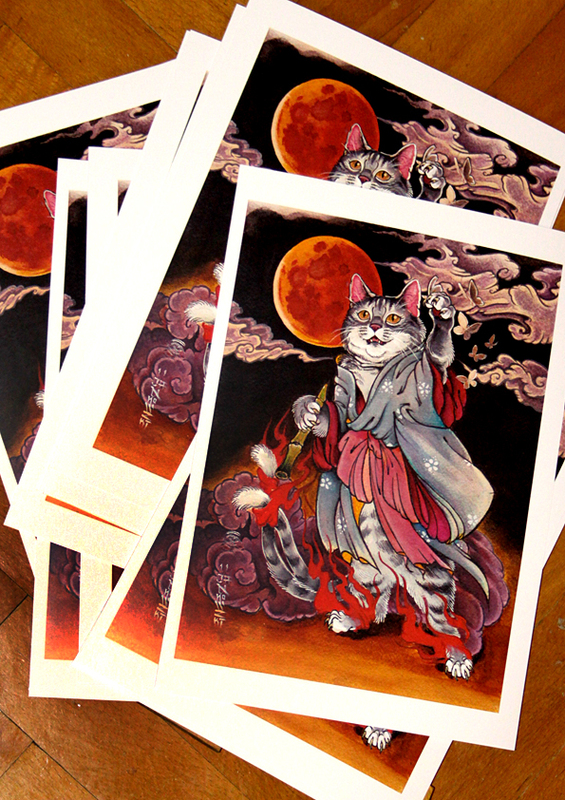 Within New Year I have the edition of 12 prints of Nekomata for sale. Each one is A4 format on the 350 grams chalky paper. 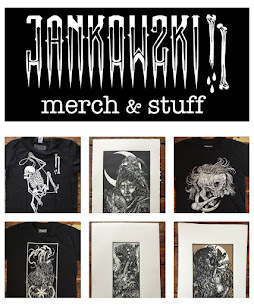 Available from 11th of January at Kynst for €10,- each.